"Japan Tourism Zones★Top Tour Poll 2017" ended on December 24, 2017. Thank you for voting a lot ! Top 3 tour is as follows. As you travel along roads carved between impressive snow walls, enjoy the scenery that is unique to winter. On the first day, take an outdoor lunch at a field where carrots are harvested from under the snow, sample local sakes, and enjoy a magical mix of art and fireworks that are part of the Echigo-Tsumari Art Field displays. Then it’s off to a renovated farmhouse that is now a beautiful hotel where you can relax in the onsen and a bar in a traditional snow shelter (kamakura). Day Two involves a walk in handmade snowshoes (kanjiki) through the pure white world. 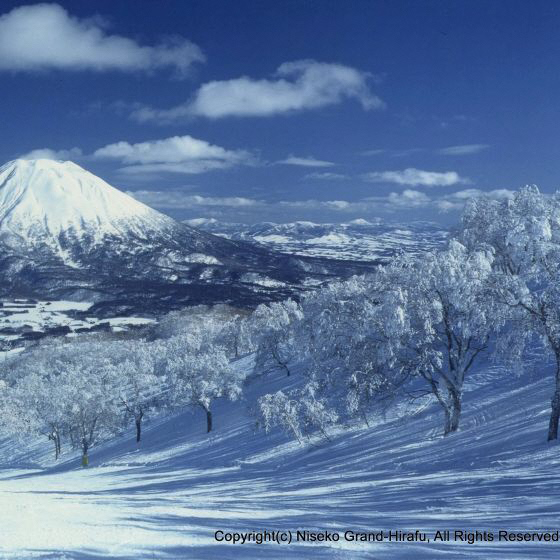 These two days will give you an appreciation for Snow Country gastronomy as you sample the dishes from unique ingredients, and delicious local sakes. 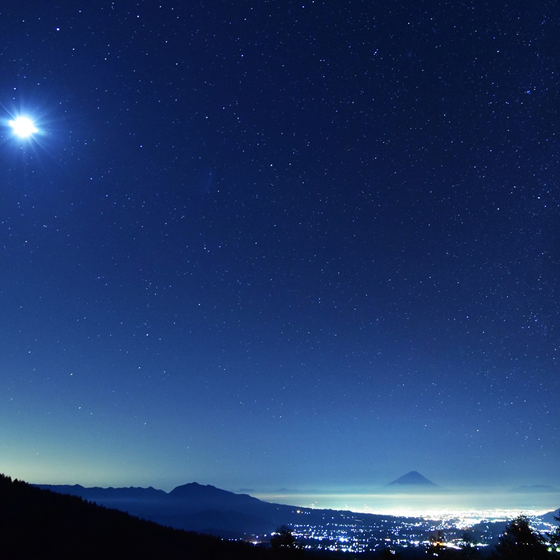 On the Kiyosato Terrace at an altitude of 1,900 m, you gets healed by the spectacular scenery of Yatsugatake Highland, and at night you gets on a special train “HIGH RAIL 1375”, to appreciate the romantic starry sky with a Stargazing Guide. Next morning, after visiting the Minami-Alps Hakushu water plant or the Whiskey Distillery, you will tour a Japanese sake brewery or a traditional sweets shop which is known as the original of “The Rain Drop Cake” in the post-town since the Edo period. Let’s enjoy “Kiyosato Jumbo Burger” with generous use of locally produced highland vegetables and brand meats for lunch at “Makiba Park Restaurant” while viewing the magnificent view of Mt.Fuji and the Minami-Alps Mountains. 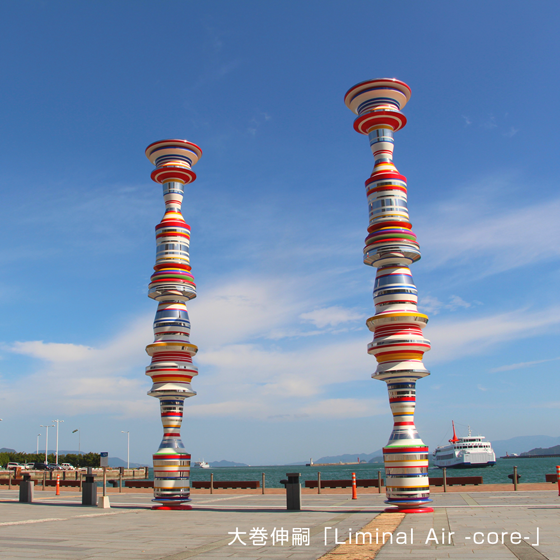 The Setouchi Triennale International Art Festival, held every three years, has drawn attention both domestically and abroad to the islands in the Seto Inland Sea as hubs of modern art. 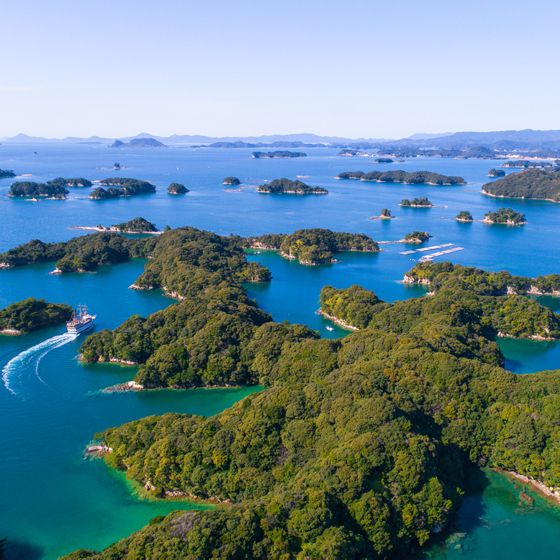 On this trip, you will spend two days exploring the islands of Ogijima and Shodoshima, and not only appreciate the innovative world-class artwork, but also interact with the people of the gentle islands, and experience bountiful island living. Get a taste of local flavor at Komame Shokudo, located in the middle of the Senmaida terraced rice fields, in a building that was once a rice processing plant built around the 1930s. You can enjoy their signature lunch featuring rice balls made from rice grown locally in the terraced fields and cooked in the famous Yufune natural mineral water. Experience a sunset cruise aboard a chartered catamaran boat, close enough to the water’s surface that you can feel the sea spray. 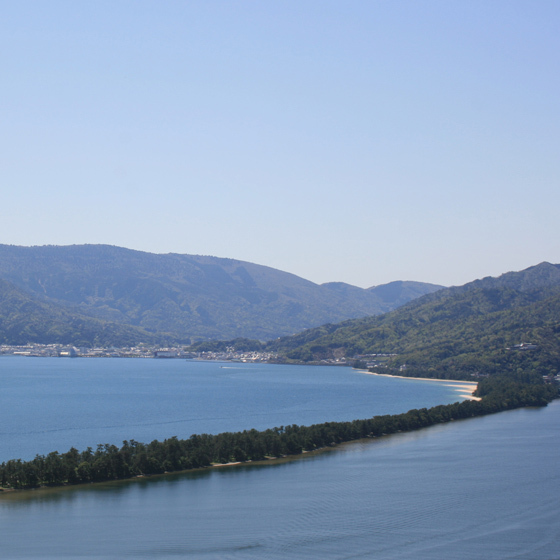 The “Setouchi Art & Nature: Exploring the Islands of Ogijima and Shodoshima” tour will let you experience Setouchi with all five senses, and refresh your body and spirit. 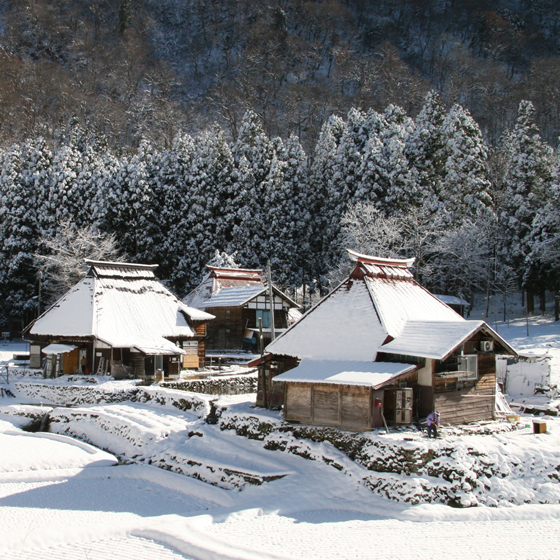 The history and culture of the Ainu that live there. A road of walking towards to the heaven by listening to the sound of nature. People can stay, enjoy gourmet delights and relax all in the same place. 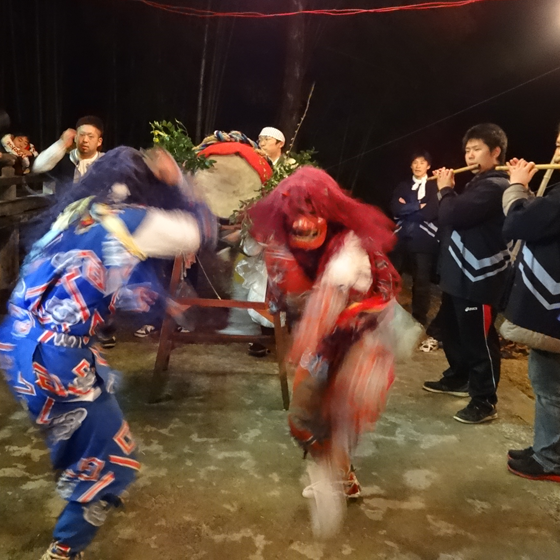 Experience the ‘Onidaiko’ drums echoing around this usually silent village and feel the warmth of the local people. As you travel along roads carved between impressive snow walls, enjoy the scenery that is unique to winter. 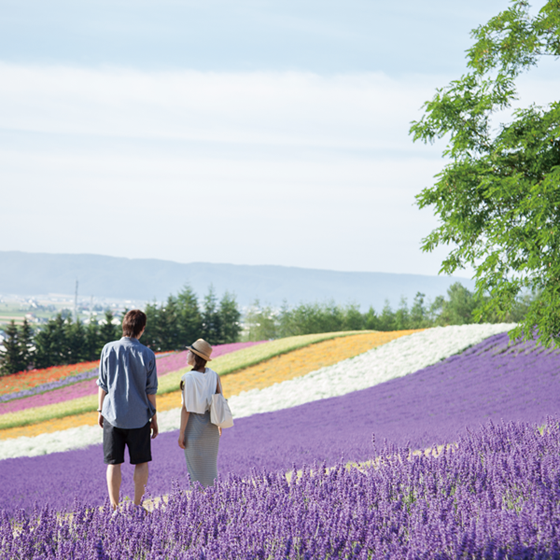 A romantic program to be healed by spectacular scenery. 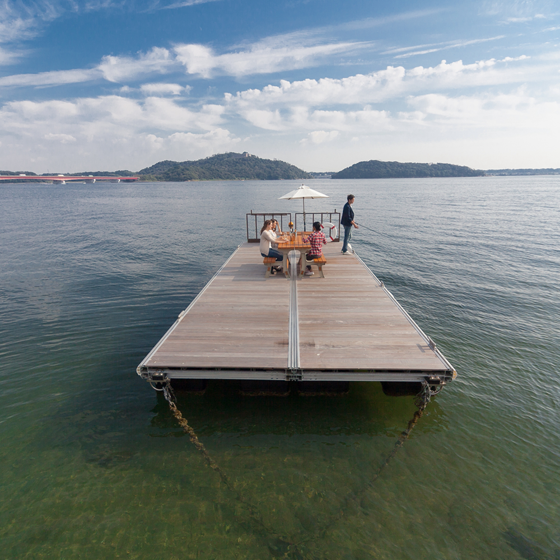 A new emotion waits for you at this hidden gem Lake Hamana, “the lake of the sea. Experience dense communication beyond spacetime. 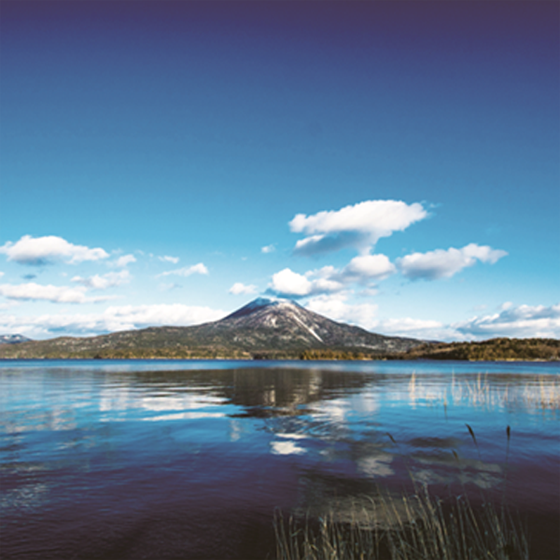 Experience refreshing the body and mind by feeling Setouchi throughout the five senses. 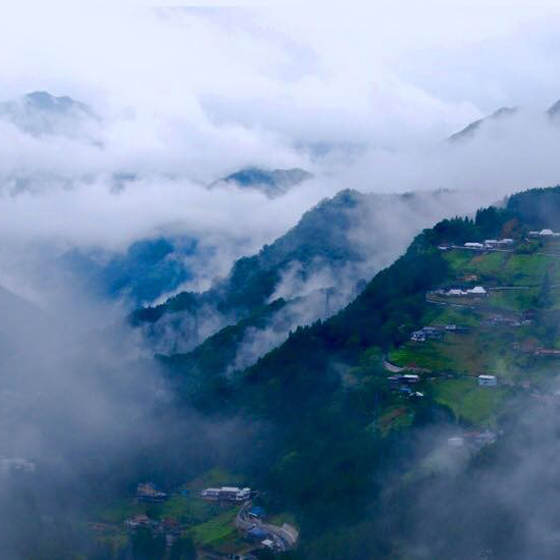 We provide you a jouney reviewing your lifestyle by meeting with smile of mountain residents. 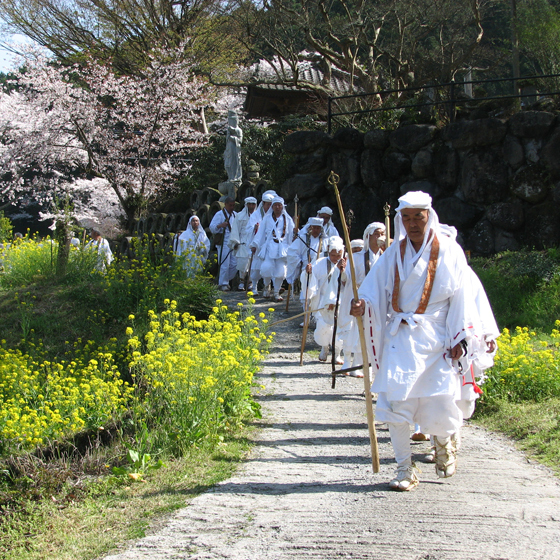 Get an understanding of the roots of Japan in the region where Shinto gods and Buddhist deities. A tour in which you can encounter the people living a spiritually rich life at the western coastal regions. 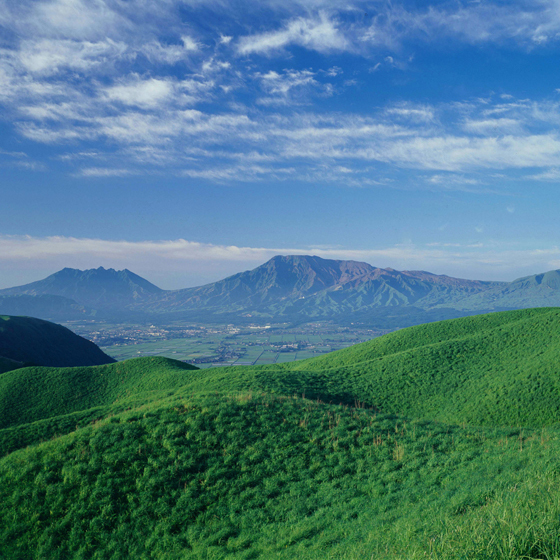 Feel the magnificent nature and the “Aso” that people’s activities created.